This month my TBR mostly has a theme, which is a first for me. 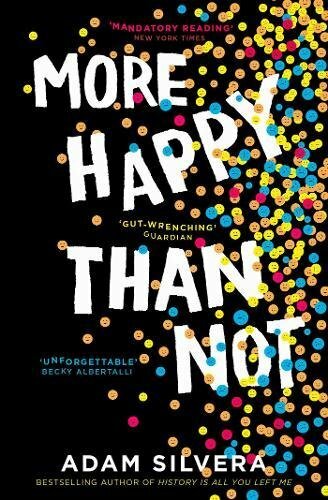 For September I plan on reading all the books by Becky Albertalli and Adam Silvera before reading their new book that they co wrote together. I want to read these books because next month I am going to their book signing event in Manchester and I really want to have my mind fully refreshed with all their books. So most of the books this months are re-reads but there of books that I either love, or ones that I cant really remember much about. 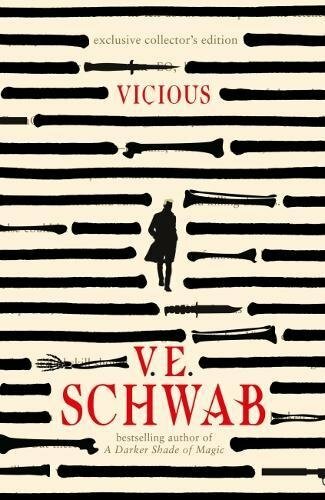 Also this month I plan on reading a book by another favourite author of mine, V. E. Schwab. Victor and Eli started out as college roommates brilliant, arrogant, lonely boys who recognized the same sharpness and ambition in one another. A shared research interest in adrenaline, near-death-experiences, and seemingly supernatural events reveals an intriguing possibility: that under the right conditions, someone could develop extraordinary abilities. But when their thesis moves from the academic to the experimental, things go horribly wrong. They become EOs, ExtraOrdinaries, leaving a body in their wake and turning on each other. Ten years later Victor has escaped from prison and is determined to get his revenge on the man who put him there, aided by a young girl with the ability to raise the dead. Eli has spent the years hunting down and killing every EO he can find, convinced that they are a crime against God, all except his sidekick, a woman whose power is persuasion and whom he cannot defy. Armed with terrible power on both sides, driven by the memory of betrayal and loss, the arch-nemeses have set a course for revenge but who will be left alive at the end? I have been meaning to read Vicious for a while now but for some reason I never found the time. But with the sequel coming out in just a few weeks I need to definitely start and finish this book before the end of the month. After hearing so many reviews about this book I have such high hopes. Straight people should have to come out too. And the more awkward it is, the better. 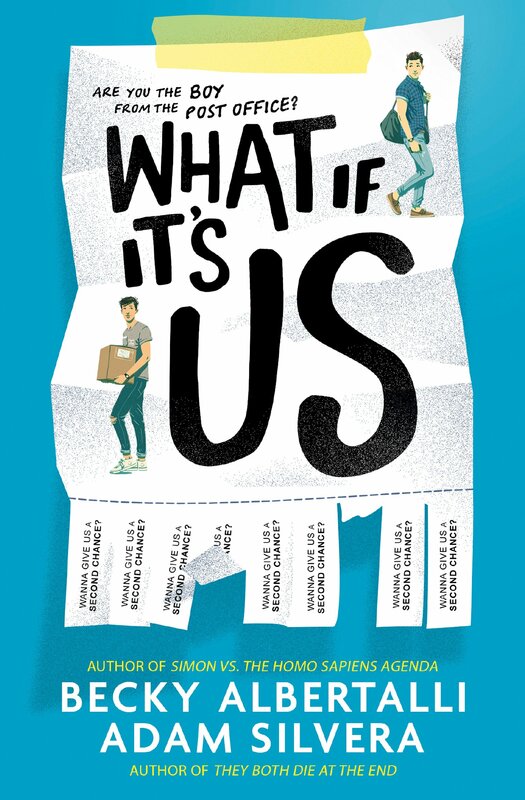 Simon Spier is sixteen and trying to work out who he is – and what he’s looking for. But when one of his emails to the very distracting Blue falls into the wrong hands, things get all kinds of complicated. Because, for Simon, falling for Blue is a big deal … It’s a holy freaking huge awesome deal. This is one of my favourite books of all time, and even though I have already read it once already this year I cant wait to read it again. I love everything about this book, the characters are relatable and you cant help but fall in love with this story every-time you read it. 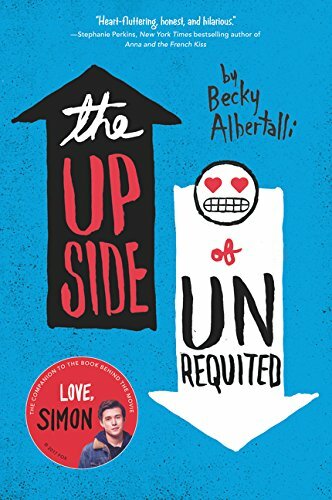 Seventeen-year-old Molly Peskin-Suso knows all about unrequited love. No matter how many times her twin sister, Cassie, tells her to woman up, Molly can’t stomach the idea of rejection. So she’s careful. Fat girls always have to be careful. Then a cute new girl enters Cassie’s orbit, and for the first time ever, Molly’s cynical twin is a lovesick mess. Meanwhile, Molly’s totally not dying of loneliness–except for the part where she is. Luckily, Cassie’s new girlfriend comes with a cute hipster-boy sidekick. If Molly can win him over, she’ll get her first kiss and she’ll get her twin back. There’s only one problem: Molly’s coworker, Reid. He’s a chubby Tolkien superfan with a season pass to the Ren Faire, and there’s absolutely no way Molly could fall for him. Right? I remember reading this book last year but I cant really remember much about it if I’m honest. 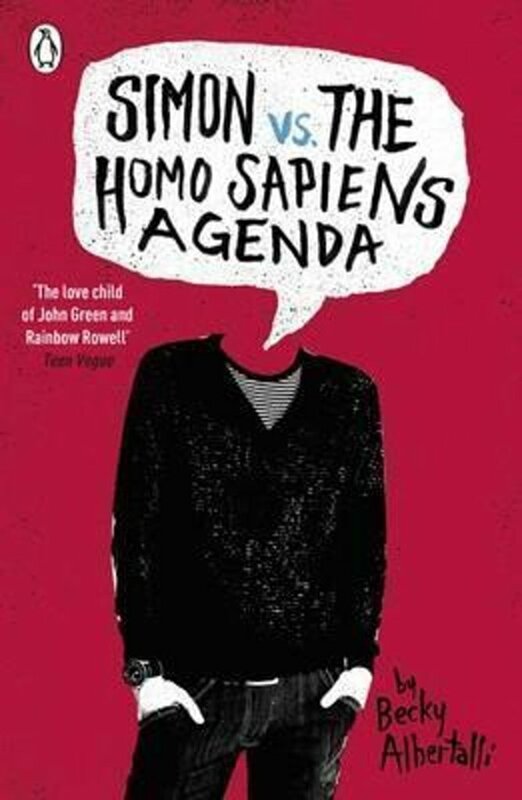 I know it has cameos from some of the characters from Simon vs The Homo sapiens Agenda but thats all I can remember about it. When it comes to drumming, Leah Burke is usually on beat- but real life isn’t always so rhythmic. The only child of a single mum, and her life is less privileged than her friends. 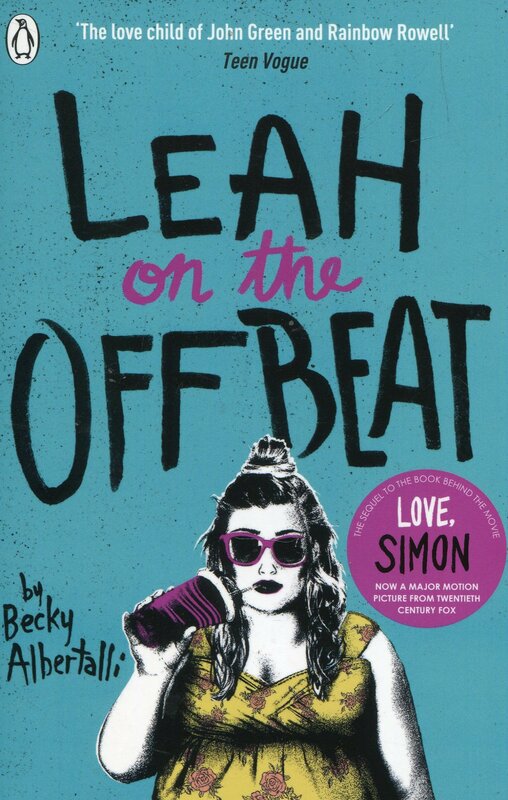 Her mum knows she’s bisexual, but Leah hasn’t mustered the courage to tell her friends. Not even her openly gay BFF, Simon. Prom and college are on the horizon, and tensions are running high. Can Leah still strike the right note, when the people she loves are fighting? And how can she cope knowing that she might love one of her friends more than she ever intended? 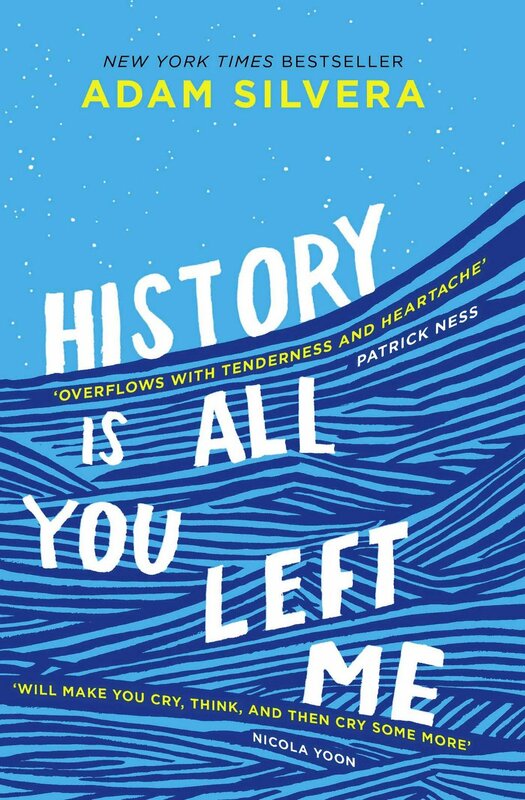 This is another book that I have read already this year but to keep in with my theme for this months TBR I want to read it again. I do remember really enjoying this one and I am liking the prospect of reading all the Creekwood High books in one month. This was my first Adam Silvera book that I read but because that was a couple of years ago so I cant remember what happens. I do remember crying my eyes out at one point so I know that when I do get round to reading this I will need some tissues. Again I cant remember too much bout this book either. All I know about it is that its about a breakup but thats all I can remember about the story. But I can glad that I am re-reading it again just so it refreshes my memory. On September 5th, a little after midnight, Death-Cast calls Mateo Torrez and Rufus Emeterio to give them some bad news: they’re going to die today. Mateo and Rufus are total strangers, but, for different reasons, they’re both looking to make a new friend on their End Day. The good news: there’s an app for that. It’s called the Last Friend, and through it, Rufus and Mateo are about to meet up for one last great adventure – to live a lifetime in a single day. 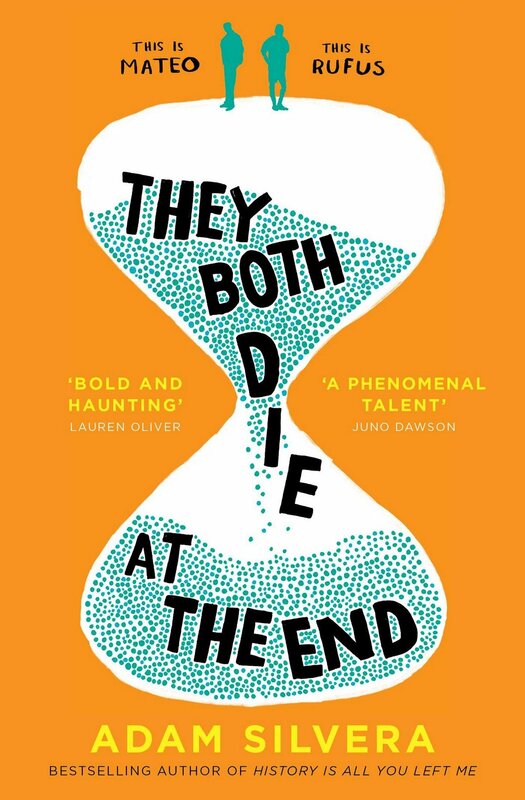 I think this is my favourite Adam Silvera book, but that could all change once I read all the other books this month. I remember really liking the concept for this and I thought both of the main characters were really relatable. This is my most anticipated book of the year, and I was lucky enough to receive an early copy of the book last month. I have been dying to read this book and now this month I finally have the time to read it. I am not going to lie my expectations for this book are sky high, I just hope it lives up to it. I am so glad your reading Vicious! I didn’t think I would love it, but as usual Victoria sucked me in and I am TOO EXCITED for Vengeful!!! I hope you love it!